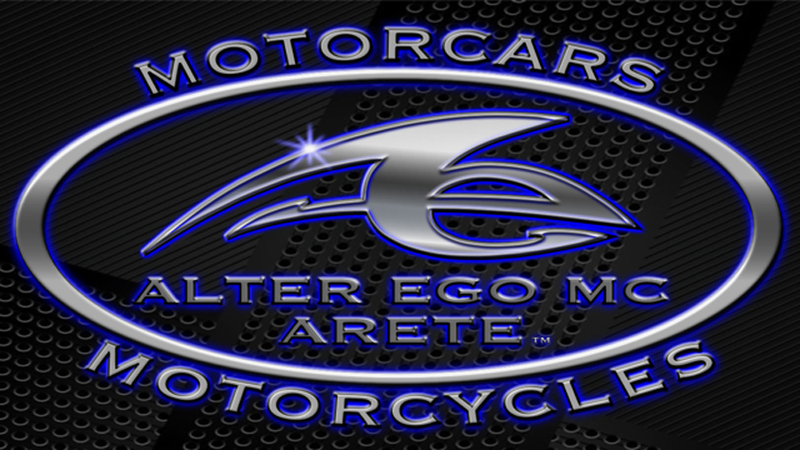 alteregomc.com is taking the Leadership Role in providing a network for Coachbuilders across the planet. This is the preferred page if you have a museum for automobiles you wish to list in the Coachbuilders International Museum Index and your Museum is located outside of the United States of America or it's Holdings or Territories. Your listing of 50 words that you have written about your museum will appear here on this Index Page, at a cost of $50.00 for a year listing. The anniversary date for renewal will be a year from your original purchase of your first listing here on Coachbuilders International Museum Index. Please visit any of our other Coachbuilding Pages here on our site by going back to the Home Page and making your selection to read more about membership opportunities for Coachbuilders, and memberships related to Coachbuilding both Internationally, and, within America.